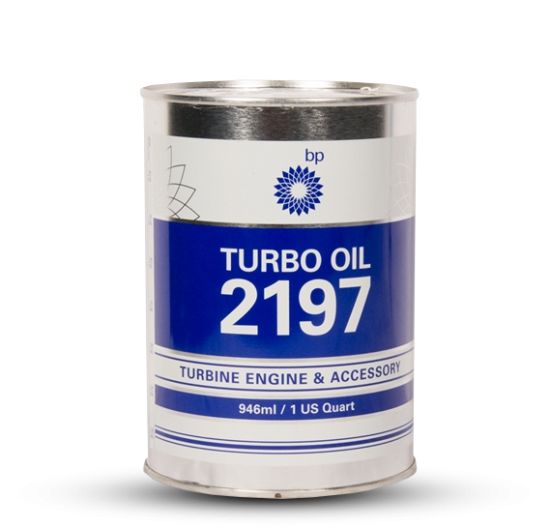 For many years the performance of aircraft piston engines was such that they could be lubricated satisfactorily by means of straight mineral oils, blended from specially selected petroleum base stocks. However, demand for oils with higher degrees of thermal and oxidation stability necessitated ‘fortifying’ them with the addition of small quantities of non-petroleum materials. The first additives incorporated in straight mineral piston engine oils were based on the metallic salts of barium and calcium. In highly-rated engines the performance of these oils with respect to oxidation and thermal stability was excellent, but the combustion chambers of the majority of engines could not tolerate the presence of the ash deposits derived from these metal containing additives. 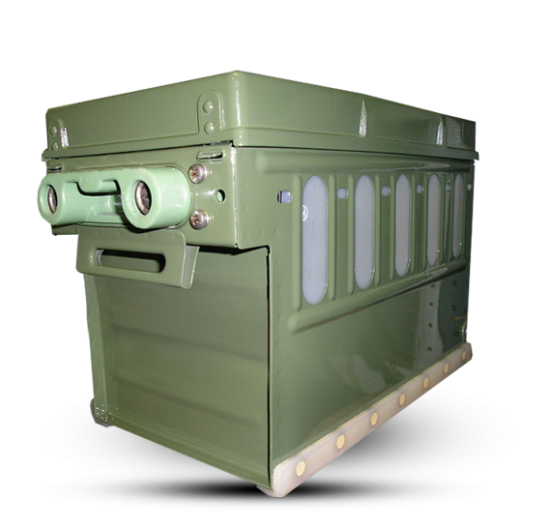 To overcome the disadvantages of harmful combustion chamber deposits, a non-metallic, i.e. non-ash forming, polymeric additive was developed which was incorporated in blends of selected mineral oil base stocks, to give the range of AeroShell W Oils. 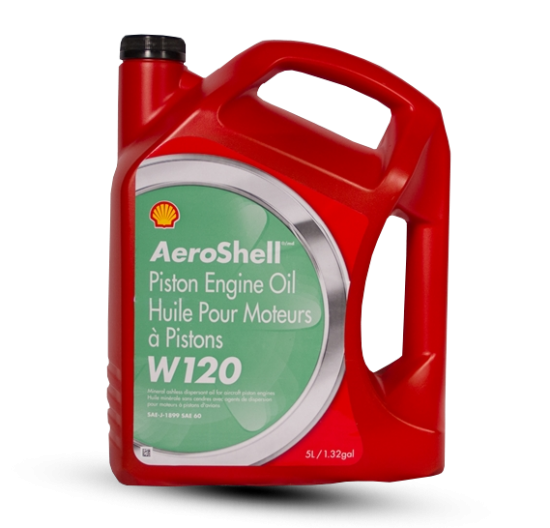 Following extensive operational success in a wide range of civil engines, military specifications based on the general characteristics of AeroShell W Oils were prepared and issued. 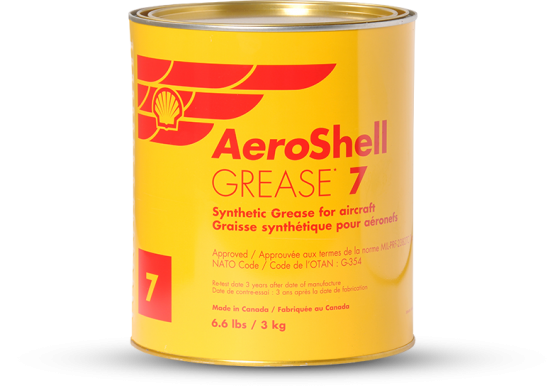 AeroShell W Oils were in service with the world’s airlines and aircraft operators for many years when they operated big transport piston engined aircraft, during which time these oils became virtually the standard for all aircraft piston engines. 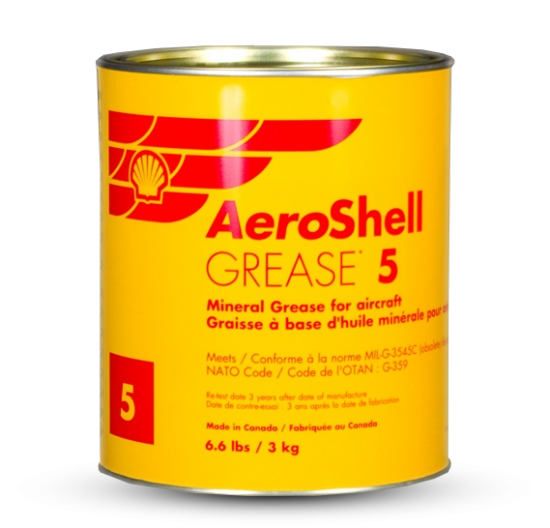 Nevertheless, supplies of straight AeroShell Oils remained available primarily for running-in the aircraft piston engine and for the few operators who required them. Today these oils (both AeroShell W Oils and AeroShell Oils) are still required for the smaller piston engined aircraft flying in air taxi operations or flying clubs or flown by private pilots. 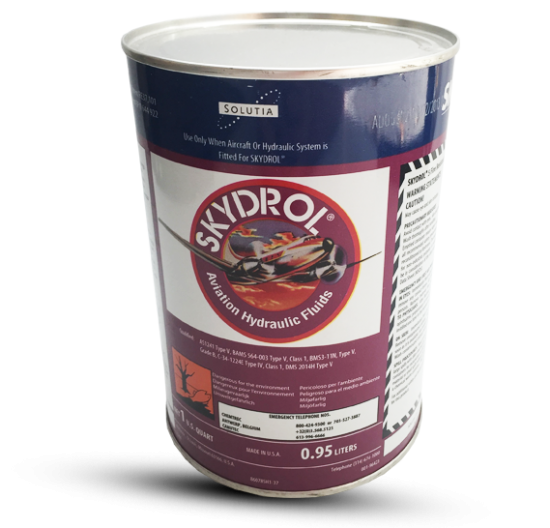 More recently a semi-synthetic multigrade W oil for piston engines (AeroShell Oil W 15W-50) has been added to the range. This grade has become very popular amongst engine manufacturers and operators alike. In order to cater for those Lycoming engines which need improved load carrying (i.e. 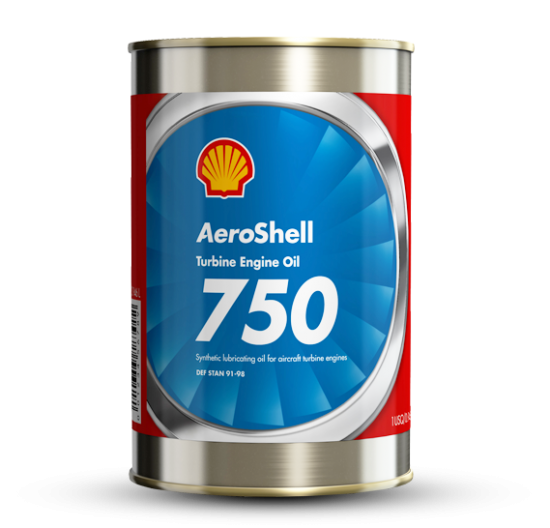 those engine models which require the addition of Lycoming Additive LW 16702) AeroShell Oil W 15W-50 was upgraded in 1986 to include an anti-wear additive. In recent years utilisation of piston engine aircraft has decreased resulting in the aircraft spending more time on the ground. 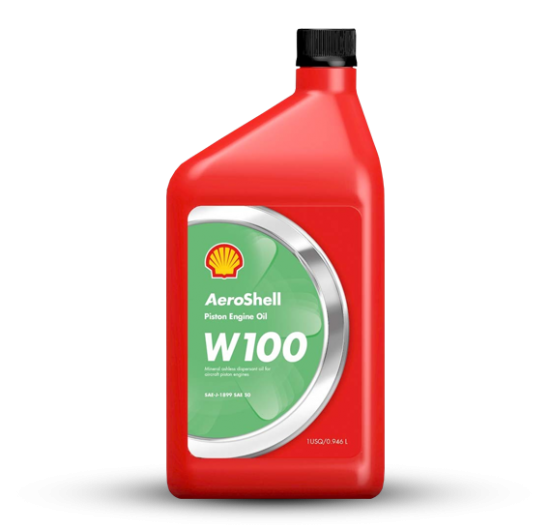 This led to an increase in corrosion being seen inside the engine and in order to combat this AeroShell Oil W 15W-50 was further upgraded in 1993 to include a very effective anti-corrosion additive package. 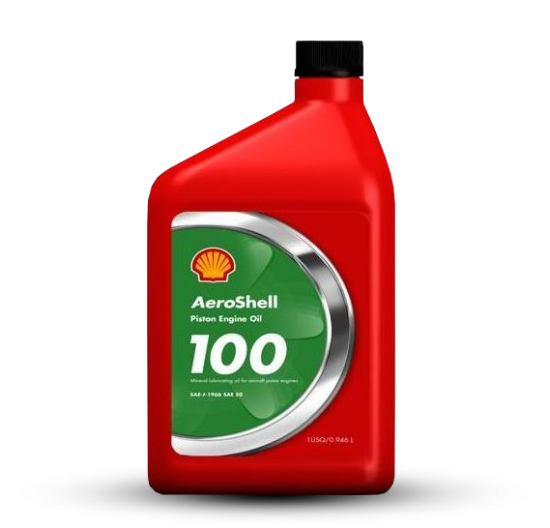 For those operators who prefer a straight grade but still want anti-wear and anti-corrosion benefits of the multigrade oil, AeroShell Oil W100 Plus has recently been added to the range. Since the 1940s, piston engine operators have relied on two U.S. Military Specifications for defining piston engine lubrication requirements. 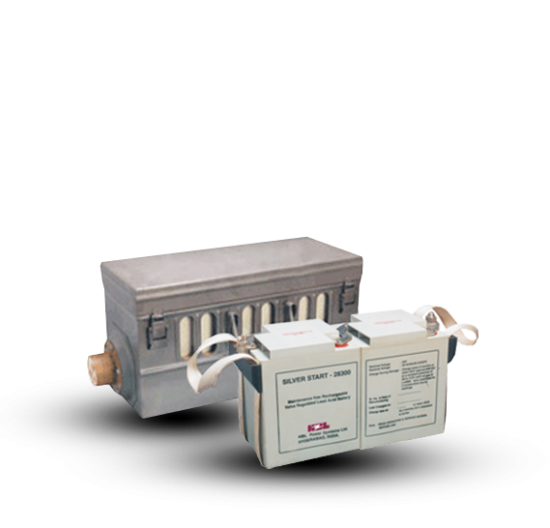 Beginning with the old standby non-dispersant MIL-L-6082 oils and continuing through the MIL-L-22851 Ashless Dispersant products, the U.S. Military Specifications were the standards for oil performance worldwide. In military circles Grades 1065 and 1100 as well as Type II and III were familiar grade identifications, whilst in civil use Grades 65, 80, 100 and 120 were common. However, that has all changed. The SAE Fuels and Lubricants Technical Committee 8 – Aviation Piston Engine Fuels and Lubricant Committee has been working very closely with the U.S. Navy to convert these Military Specifications into SAE Standards. Also involved were oil manufacturers, engine builders, test laboratories and the American FAA. In due course agreement was reached on a new set of performance standards for piston engine oils. These new SAE Standards are J-1966 Lubricating Oil, Aircraft Piston Engine (Non-Dispersant) and J-1899 Lubricating Oil, Aircraft Piston Engine (Ashless Dispersant), both of which have now been adopted for use. 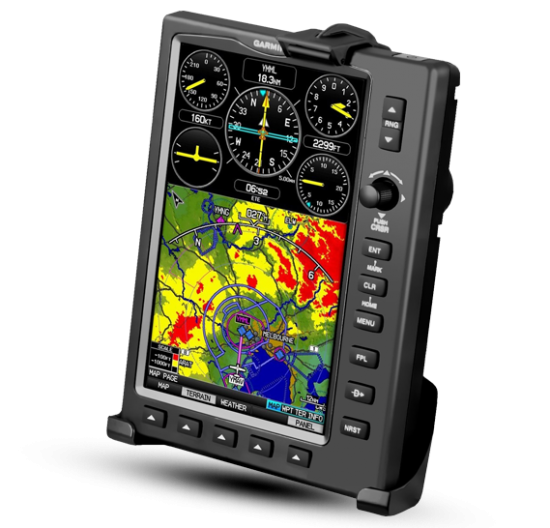 The adoption of these new SAE Standards means that the two Military Specifications (MIL-L-6082 and MIL-L-22851) are now obsolete. These new specifications include upgraded and improved tests and have been designed to meet current technology, and include the latest test methods and precision limits. The most obvious change for users is the move from the old Grade or Type Number system to the more common SAE viscosity classification. 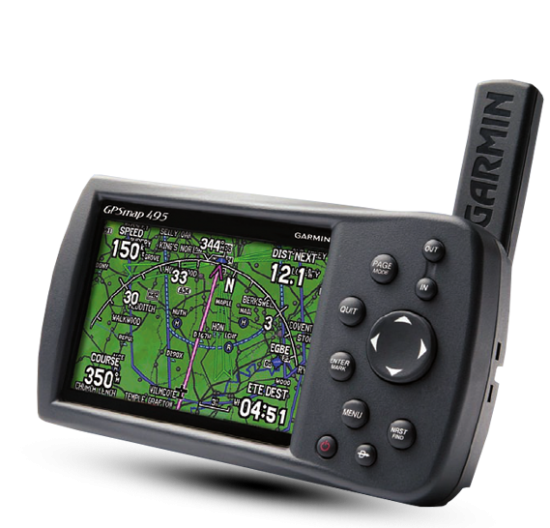 Thus products in both SAE specifications are defined as SAE 30, 40, 50 or 60. In addition for the first time, multigrade aviation oils are included in the new specifications. The U.K. has now cancelled DERD 2450 and DERD 2472 and adopted the SAE specifications. 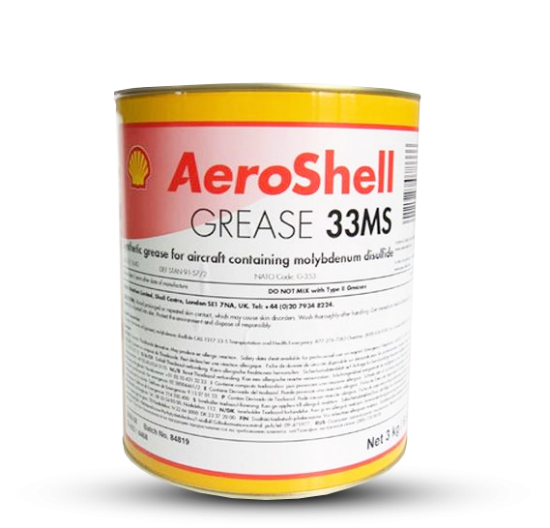 AeroShell Oils and AeroShell W Oils are intended for use in four-stroke cycle aircraft reciprocating piston engines. 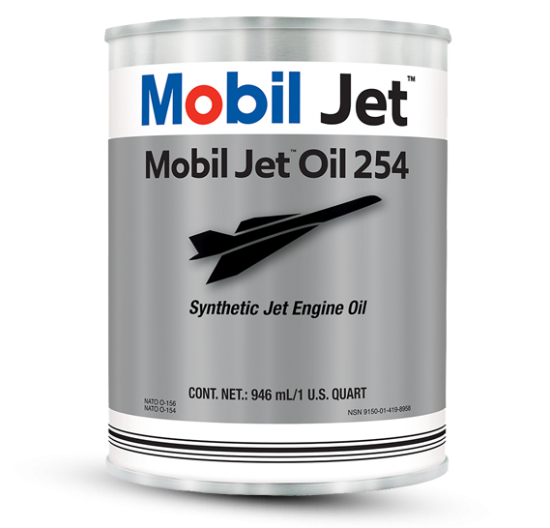 They are not recommended for use in automotive engines converted for use in aircraft, and in these cases the conversion shop should be consulted for proper oil recommendations. The term "ashless dispersant" was given to aviation oils to distinguish them from straight mineral aircraft piston engine oils. Automotive and heavy duty truck engine oils contain ashless dispersants and ash-containing detergents. They were traditionally called detergent oils (some aircraft operators incorrectly refer to ashless dispersant oils as "detergent oils"). 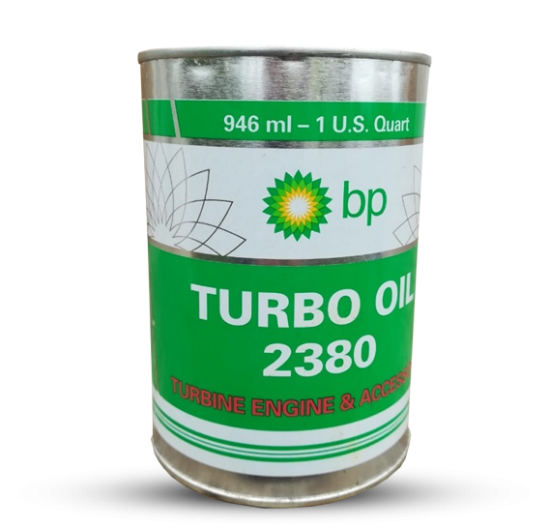 Because of the negative effect of ash on aircraft engine performance, it is very important that ash-containing oils are NOT used in an aircraft piston engine. The reverse is also true. 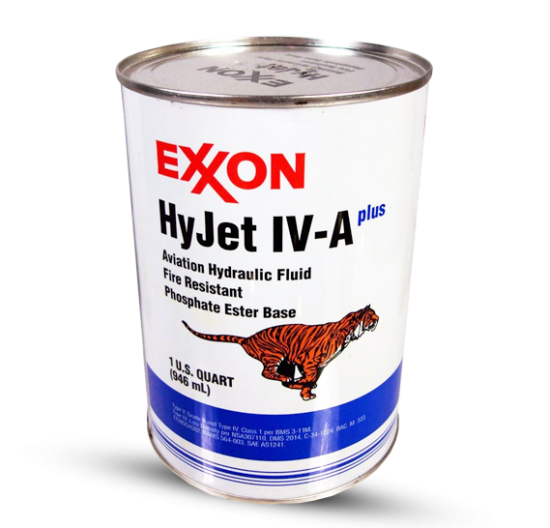 Never use an aircraft piston engine oil in a modern automobile or heavy duty truck engine. specifications, an aircraft oil will not meet all of the automobile/heavy-duty engine’s requirements. In addition, the aviation oils are not qualified for this application and their use could result in voiding the warranty and/or reduction in engine life. Thus automobile oils MUST NOT be used in aircraft engines which use or specify SAE J-1899 or J-1966 oils. 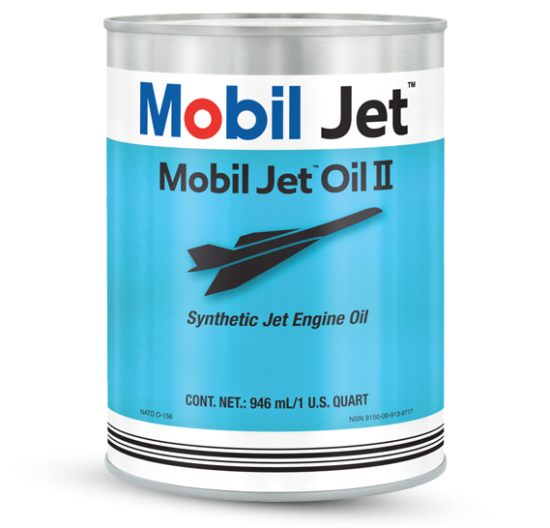 Similarly aviation oils MUST NOT be used in automobile engines. important to maximise engine performance and engine life. 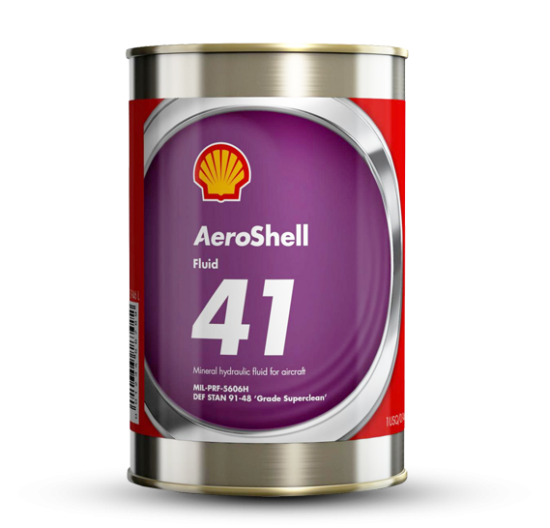 AeroShell Oils and AeroShell W Oils are each available in four grades. The grades differ only by viscosity and thus cover the needs of all reciprocating engines now in airline and general aviation operation. There is no general rule by which the correct grade for every engine type can be chosen, but the following table provides approximate guidance for selecting the most suitable grade, based on the average ambient outside air temperature at engine start-up. Almost all oil change recommendations specify not only an engine hour time limit, but also a calendar time limit. 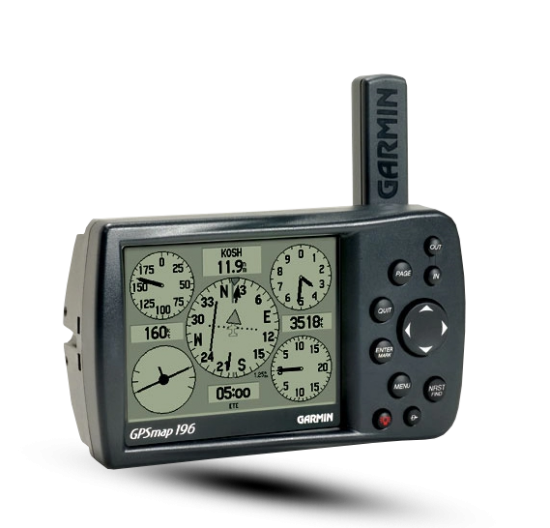 On low usage aircraft the calendar time limit is usually more critical than the engine hour limit. The need for frequent oil changes in aircraft is not caused by the oil wearing out, but rather by the oil becoming contaminated with by-products of combustion, dirt, water (both atmospheric as well as from condensation inside an engine) and unburnt fuel. This contamination can cause corrosion in the oil wetted areas of an engine and thus changing the oil removes these contaminants and helps to minimise corrosion. In order to minimise this corrosion inside low usage engines, calendar time changes are important. The initial enthusiasm in the U.S. for extended intervals has declined due to problems associated with lead sludge found in engines. Many operators have now reverted back to the engine manufacturers’ oil change recommendations and found that these problems disappear. Operators are urged to follow the engine manufacturers’ or rebuilders’ recommendation for oil change interval. Some aircraft engine manufacturers and rebuilders/overhaul agencies suggest in their service bulletins the use of straight mineral oil in new or newly overhauled engines for break-in. These straight mineral oils are usually recommended for the first 25 to 50 or even 100 hours of operation, or until the oil consumption stabilises. 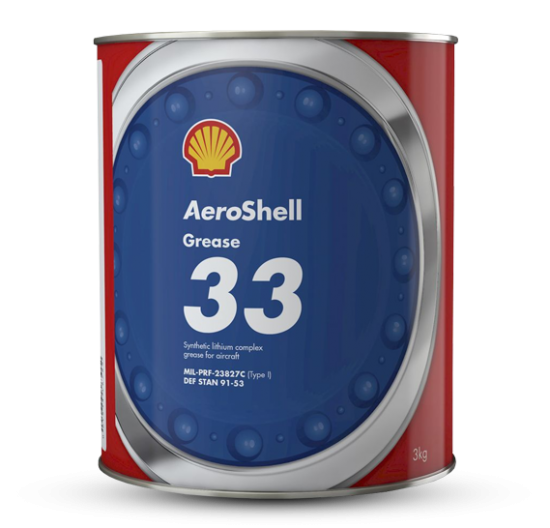 Other rebuilders or manufacturers, especially for such engines as the Lycoming O-320H, recommend an ashless dispersant oil for break-in. Operators should check with engine manufacturers or rebuilders for the correct recommendation for the specific engine and application. AeroShell W Oils are inherently stable and providing they have been stored and handled correctly prolonged storage does not have any effect on their quality, properties or performance. Radial engines utilise special parts and, depending upon the type of aircraft, application and climate are often subject to specific problems not seen in other types of piston engines. In a radial engine each bank of cylinders has all of the cylinders in the same plane and transmits power through a single master rod bearing to the crankshaft. This master rod bearing is subjected to high loading and absorbs the shock and vibration from the cylinders and thus requires very good protection from the lubricant. Generally radial engines have greater piston and bearing clearances and thus require a high viscosity oil. 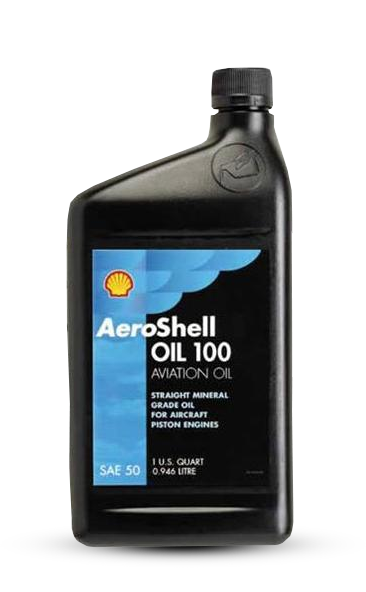 As a result of all this heavy duty stress, it is recommended that for radial engines used in normal operation (all operations except agricultural spraying), an oil such as AeroShell Oil W120 is used in moderate to temperate climates and AeroShell Oil W100 in cooler climates (if breakingin then AeroShell Oil 120 and 100 respectively). 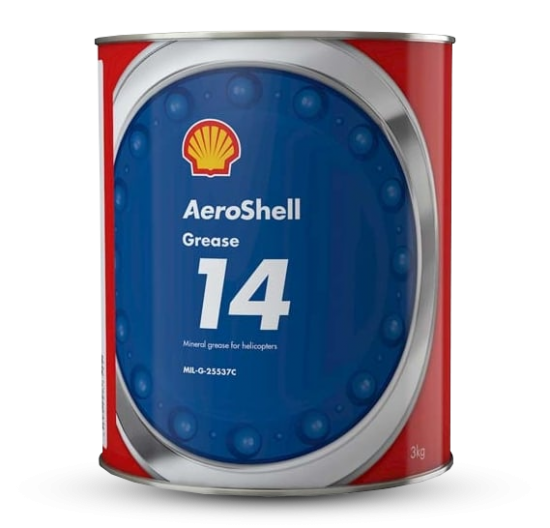 Alternatively AeroShell Oil W 15W-50 could be used in those radial engines for which it is approved. None of these oils contain zinc additives which if used would quickly destroy the master rod bearing. Agricultural operations represent a special problem for an oil used in radial engines. This is because of problems with high dirt and overspray ingestion into the oil. The best way to combat this is proper maintenance, good flying procedures and frequent oil changes. Vintage aircraft piston engines, including vintage radial engines, were approved on oils available when the engine was originally manufactured, such oils being no longer available. If the engine was approved on an aviation oil other than a MIL-L-6082 or a MIL-L-22851 oil then operators should consult with either the engine rebuilder or oil supplier. On no account assume that present oils are direct replacements for old vintage aircraft applications. Routine oil analysis is now seen as a valuable part of a good maintenance programme. Increasingly, operators are adopting oil analysis programmes in order to help discover problems before they turn into major failures. For best results, take the sample about midway through the draining of hot oil from the sump. A sample pulled off the bottom may be dirtier than normal. The sample should be taken the same way every time. An improperly taken sample can lead to mistaken conclusions about engine problems. Operators should look for significant changes or trends over time, not just absolute values. Always take the sample the same way at the same time interval. Always properly label the sample so that its identity is known. It is likely that higher wear metal levels will occur during break-in or following some maintenance procedures. In selecting an AeroShell piston engine oil for a non-aviation application the properties of the oil must be examined. This will only give an approximate indication as to the expected performance in the specific application. However, such data must be regarded as guidance only. There is no laboratory test that can give a complete prediction of performance in actual use, and the final stage in any decision must involve performance tests in either the actual equipment or in the laboratory/test house under conditions expected in service. selected high viscosity index base stocks.